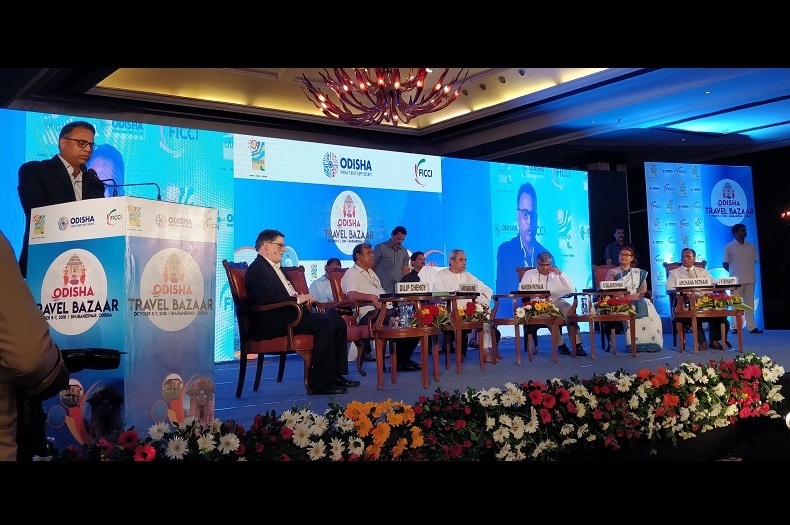 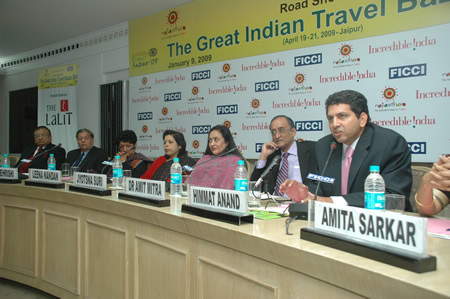 The contribution of travel and tourism industry in the world GDP stands at about 10.4% and in most nations with advanced travel & tourism, this industry contributes more than 13% to their respective GDPs. 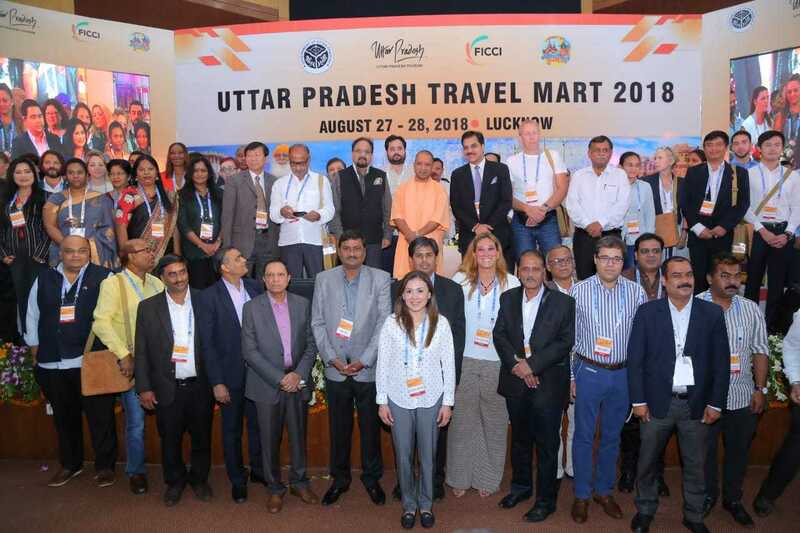 According to World Travel & Tourism Council, India is also on a high growth trajectory’ projected to grow by an estimated CAGR of 7.1% in terms of GDP contribution over next decade. 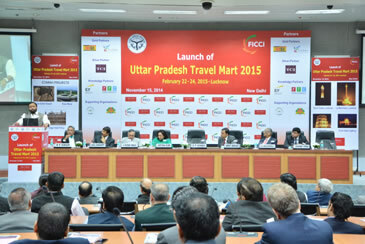 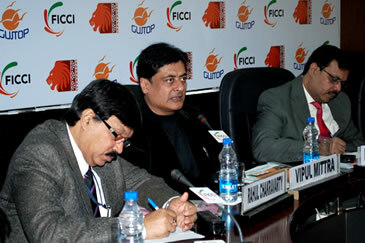 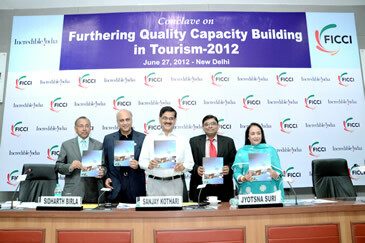 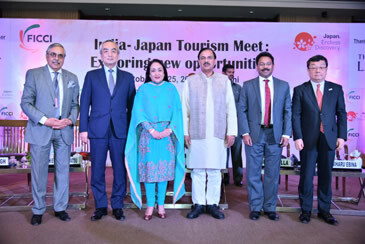 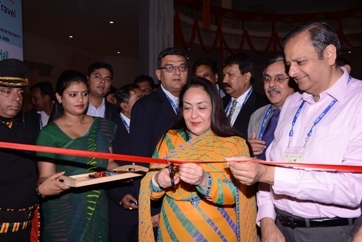 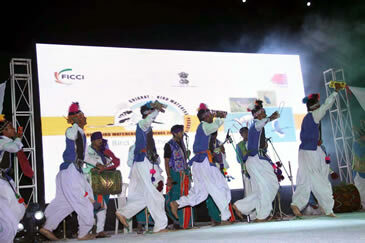 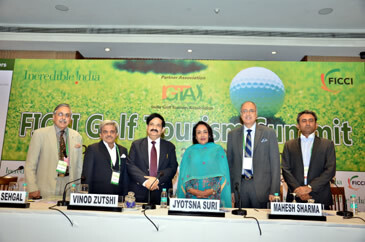 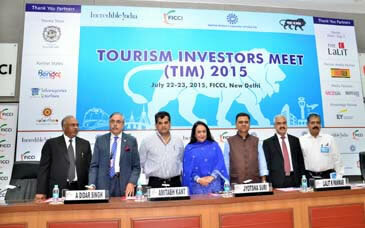 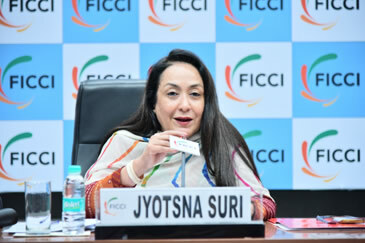 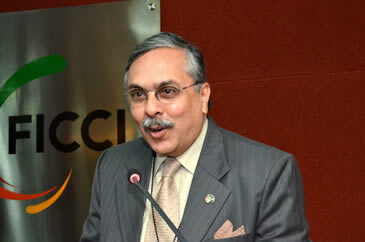 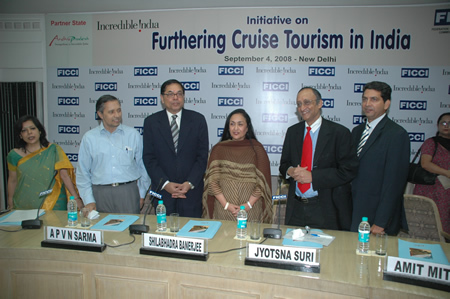 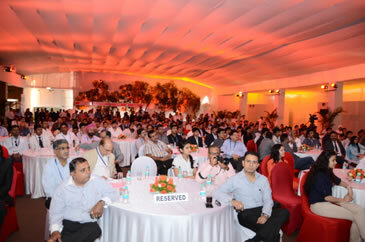 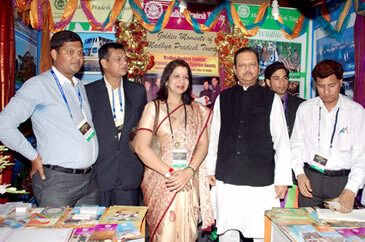 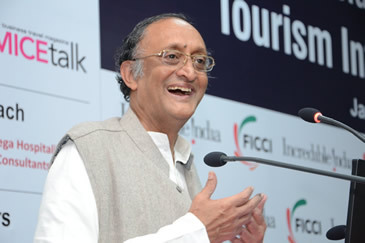 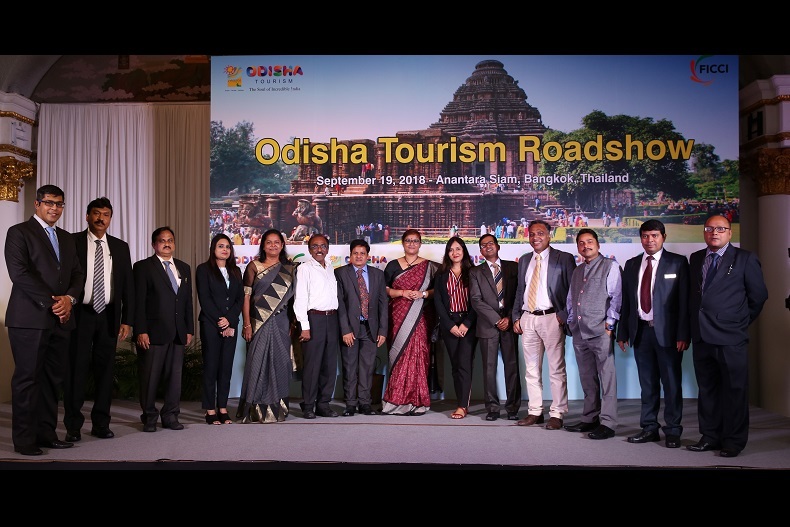 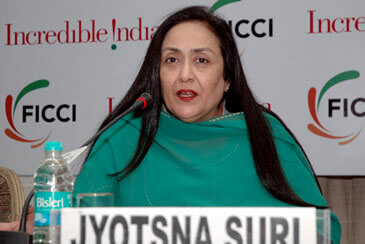 FICCI Tourism has been working closely with the Ministry of Tourism, Government of India and with the Tourism Departments of various State Governments to promote Tourism and Investment in Tourism infrastructure to the states by undertaking various platforms, special initiatives as well as addressing key issues catalyzing policy change at the international and domestic level.